Current uOttawa students, faculty and staff now have free, unlimited access to over 5,000 video tutorials related to business, media and technology through Lynda.com, a self-service training site. All postsecondary students in Ontario have free access to lynda.com as part of the Government of Ontario's Career KickStart strategy. Building on this opportunity, eCampusOntario, a not-for-profit corporation funded by the Government of Ontario, successfully negotiated with LinkedIn Learning to secure the same level of access for faculty and staff as students at publicly funded colleges and universities in Ontario. Just-in-time training, as in-class courses may not be offered when you need them. Over 3000 online courses to help you learn software, creative, IT, and business skills. Unlimited access to online courses available 24x7. Courses for all levels that cover technical skills, creative techniques, business strategies, and more. Top experts who are passionate about teaching. Create and save lists of courses you want to watch, and share them with friends or colleagues. Click Sign in with your organizational portal. 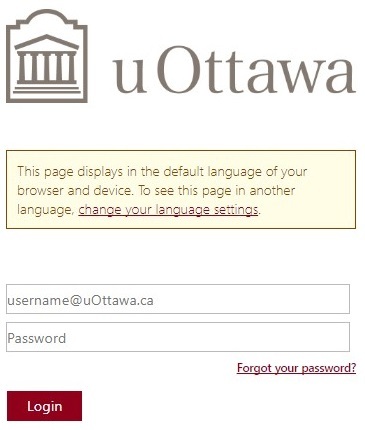 Enter uottawa.ca and click Continue. You will be redirected to the uoAccess Login to enter your uoAccess credentials. 1. I have an existing Lynda.com account, can I merge it with my uOttawa account? If you had an account on Lynda.com previously and would like to transfer the history, follow the instructions under the Login page. After step 5, you will be asked if you had an account on Lynda.com previously. Click “I’ve had an account” then follow the instructions. 2. How do I download and install the apps on my tablet or mobile device? your specific device. The app is available free of charge from the respective app store. Please refer to Downloading and updating Lynda.com apps. 3. The app is causing problems on my tablet or mobile device. What can I do? rectifying problems with mobile apps. Please refer to Lynda.com app troubleshooting. Download the mobile app from the relevant app store. Open the app and select “Already a Member” . You will then be asked to accept the terms of service for Lynda.com. 5. Is it possible to download courses for offline viewing? helpful information or contact the IT Service Desk. 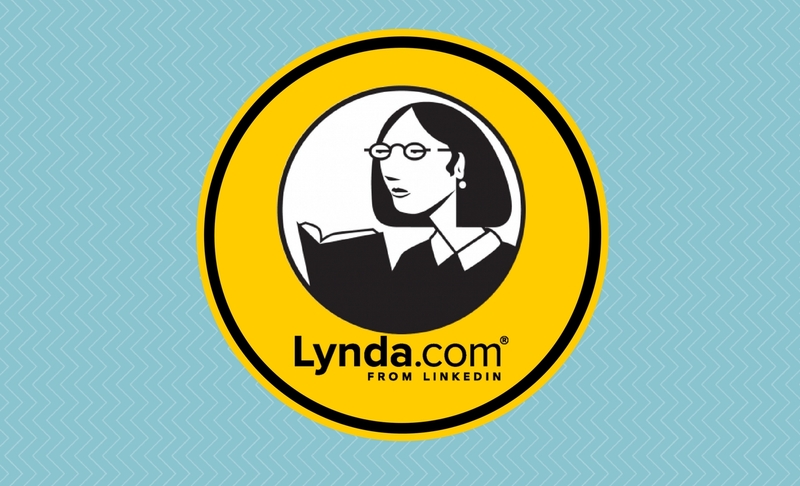 Search for specific topics via the Lynda.com Help site.